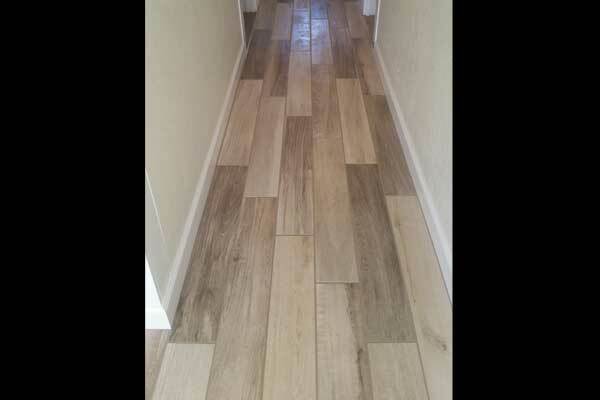 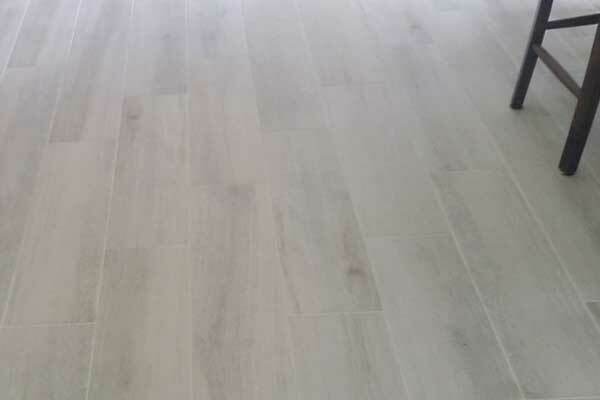 Are you looking for a tile floor installer? 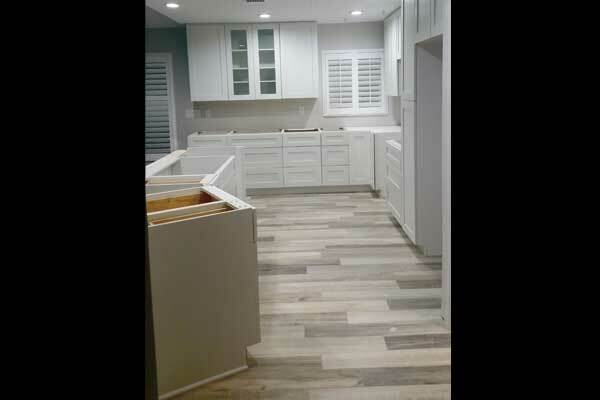 Today's tile and stone flooring trends vary dramatically. 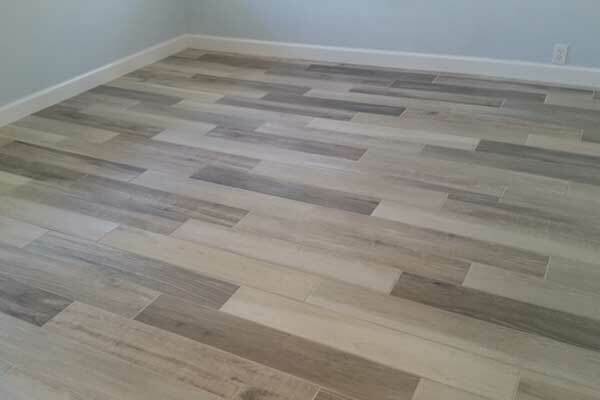 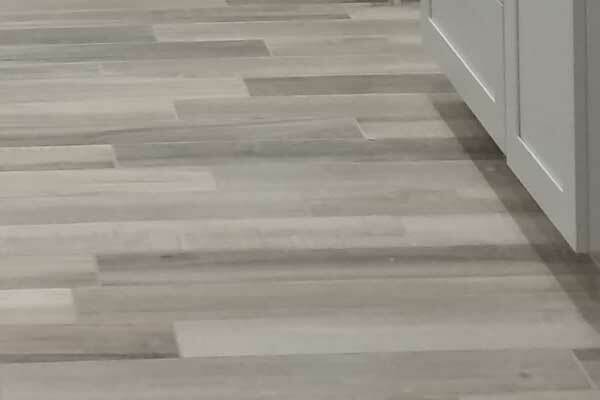 Some of the popular flooring tiles replicate the look of distressed wood while combining the water-resistance of tile which is perfect for kitchens, bathrooms and entryways. 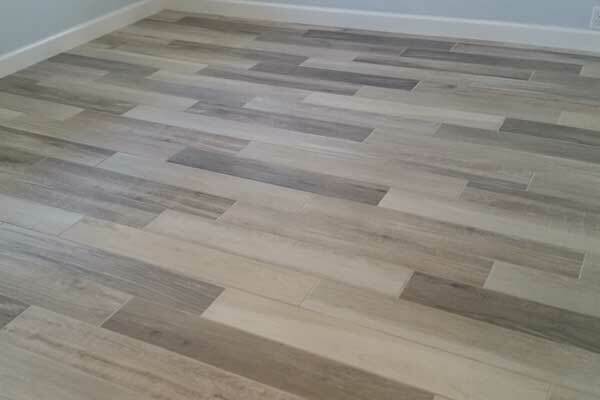 Faux wood tile designs are an excellent choice for the tropical climate in Southwestern Florida. 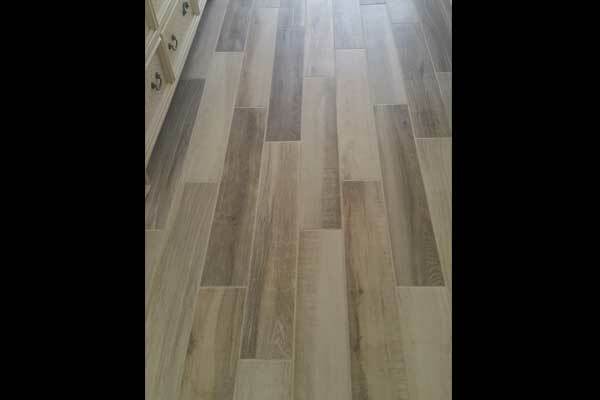 At Distinctive Contracting, we have installed a large variety of tile shapes and styles in Cape Coral area homes. 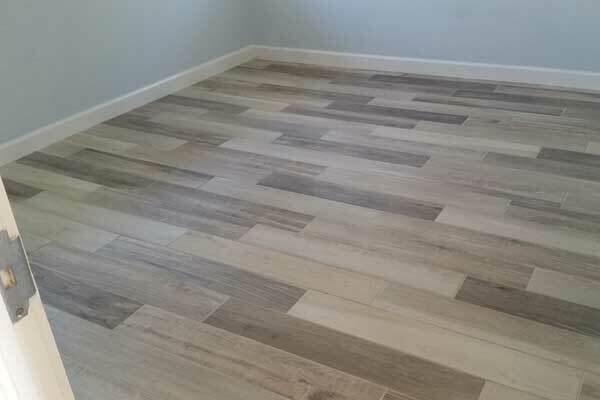 We can help with your tile installation, baseboard and toe kicks. 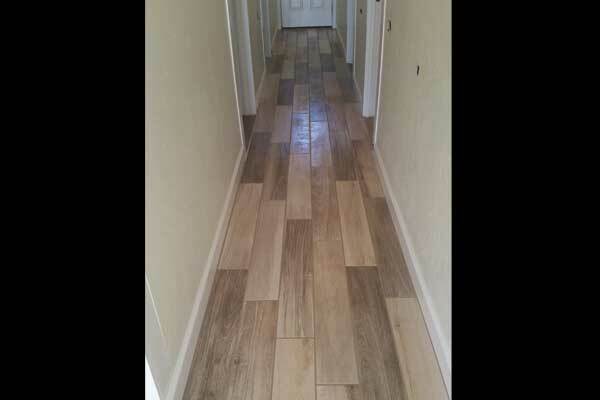 We deliver quality craftsmanship and value. 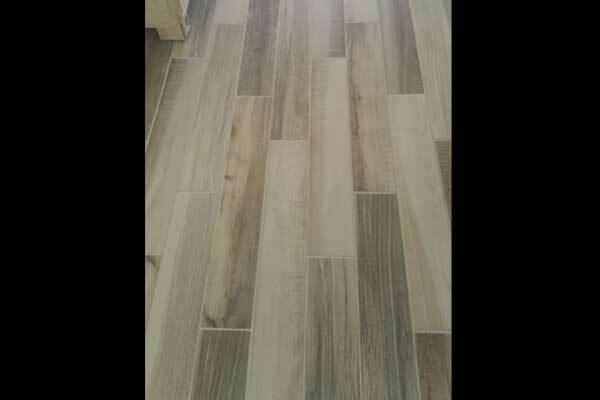 Just email or call our tile floor installer team today to get your free estimate.